This 12 week course will take you through the process of how to block out the human figure so that proportions, scale and perspective are maintained. The course will begin with the discussions on drawing contours and shape without diving too deeply into the muscular definitions that develop the forms. 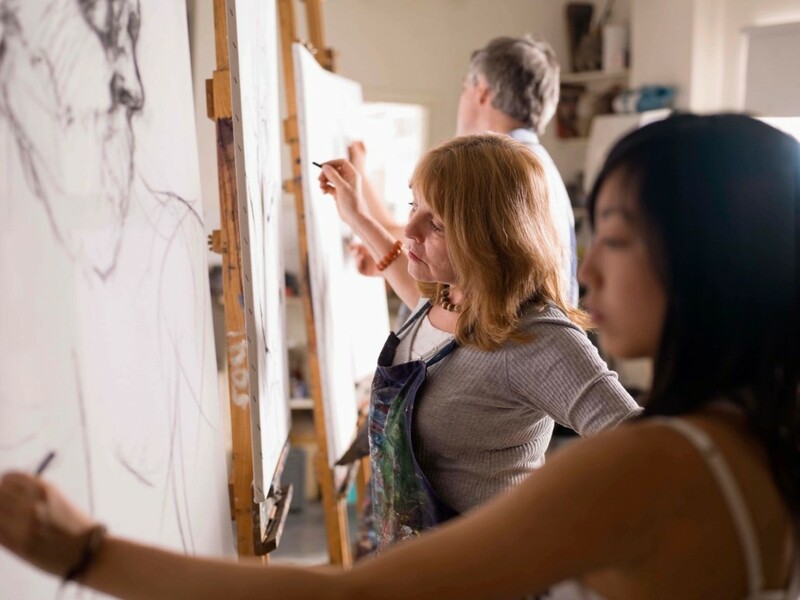 Though this is not an advanced figure drawing class, an elementary understanding of contour drawing, drawing relationships and perspective are essential prerequisites for this class. The drawing materials you will need for the drawing class are: Bring 2b, 4b, 6b and 2h pencils; Bienfang or strathmore medium tooth drawing paper 11×14 pad; kneaded eraser/magic rub eraser and a oversized clip board to attach paper to. We will also be adding charcoal black, white and sienna to this list for this session. 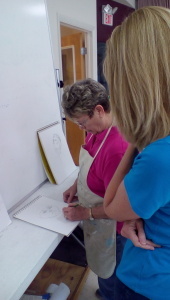 This entry was posted in Academy of the Arts, Adult Classes and tagged art, Art Classes, drawing, Sharon Harris on September 24, 2014 by Art Center.